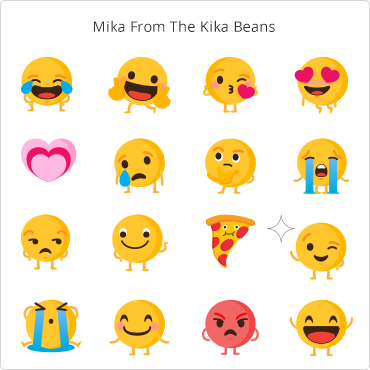 Kika enriches the communications and emotional connection between individuals by leveraging the company’s cutting-edge Artificial Intelligence (AI) engine, which understands and predicts intentions to make conversations more expressive. 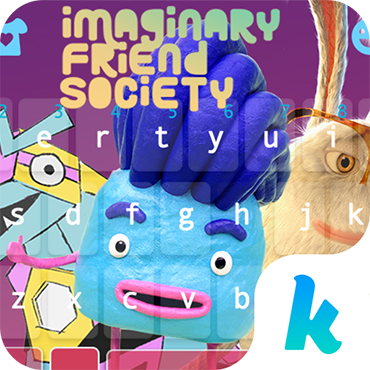 The Kika ecosystem includes the world’s leading, Kika Keyboard. 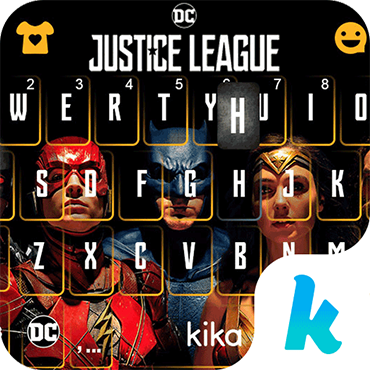 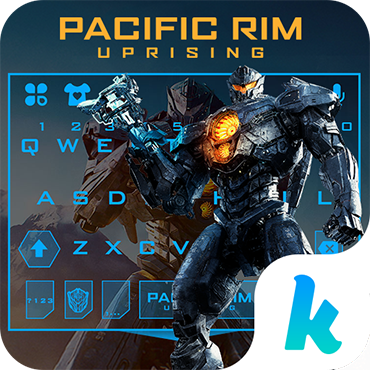 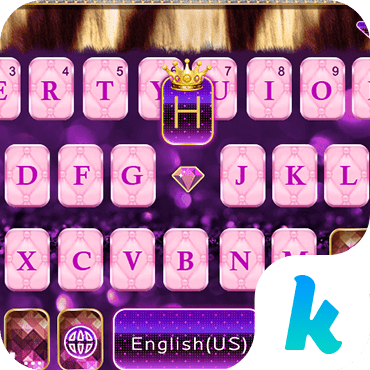 An instinctive, expressive and universal custom keyboard, Kika free keyboard app provides a seamless mobile experience to more than 60M users each month. 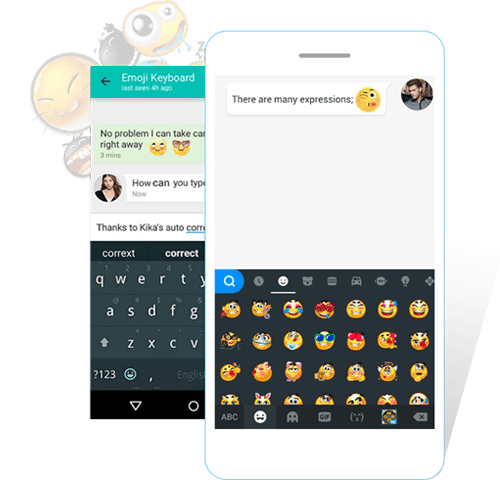 Kika enriches the communications and emotional connection between individuals by leveraging the company’s cutting-edge Artificial Intelligence (AI) engine, which understands and predicts our intentions to make conversations more expressive. 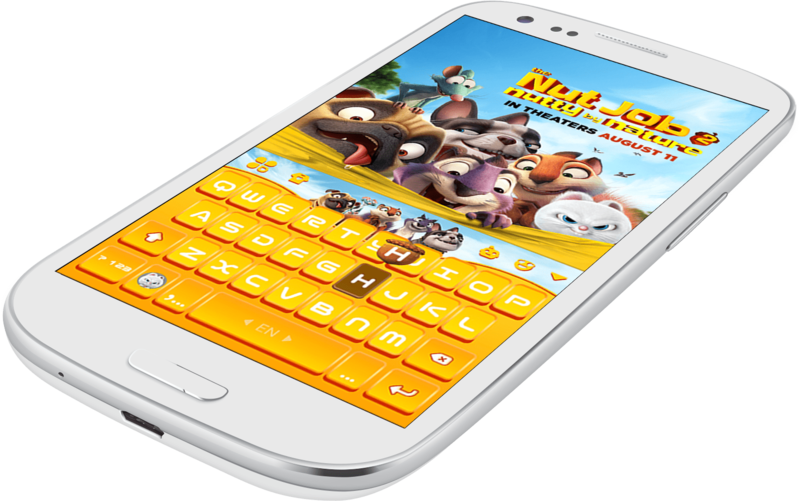 The Kika ecosystem includes the world’s leading, Kika Keyboard. 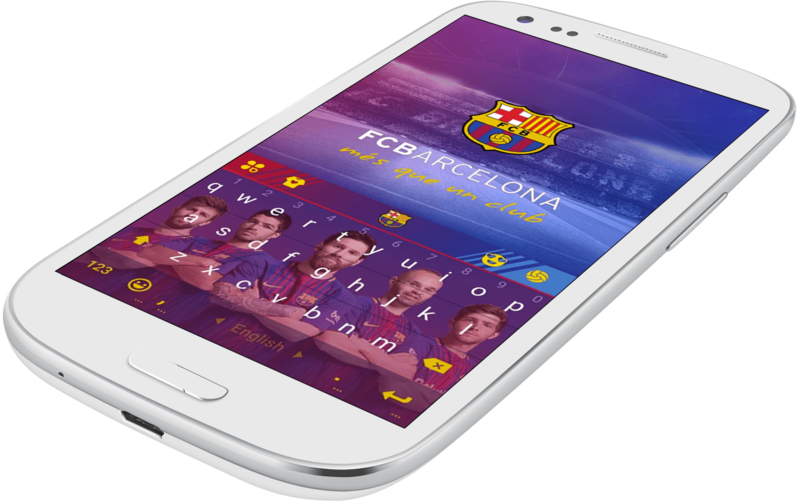 An instinctive, expressive and universal keyboard, Kika provides a seamless mobile experience to more than 60M users each month. 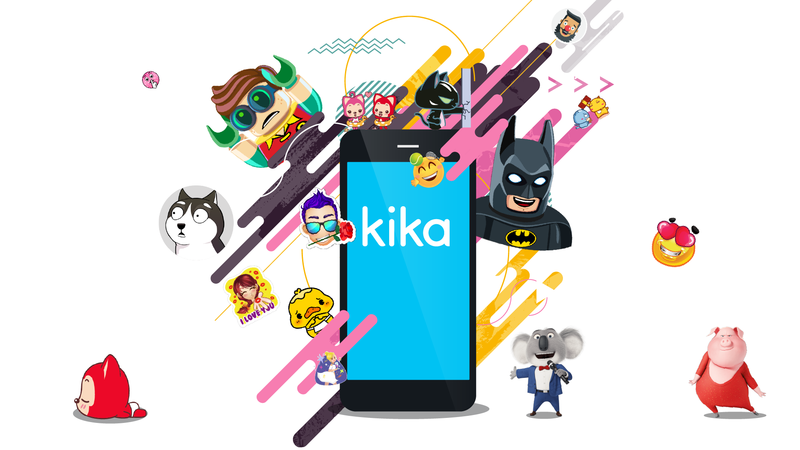 With over 500M users, it’s not surprising that leading movie studios and sports teams partner with Kika. 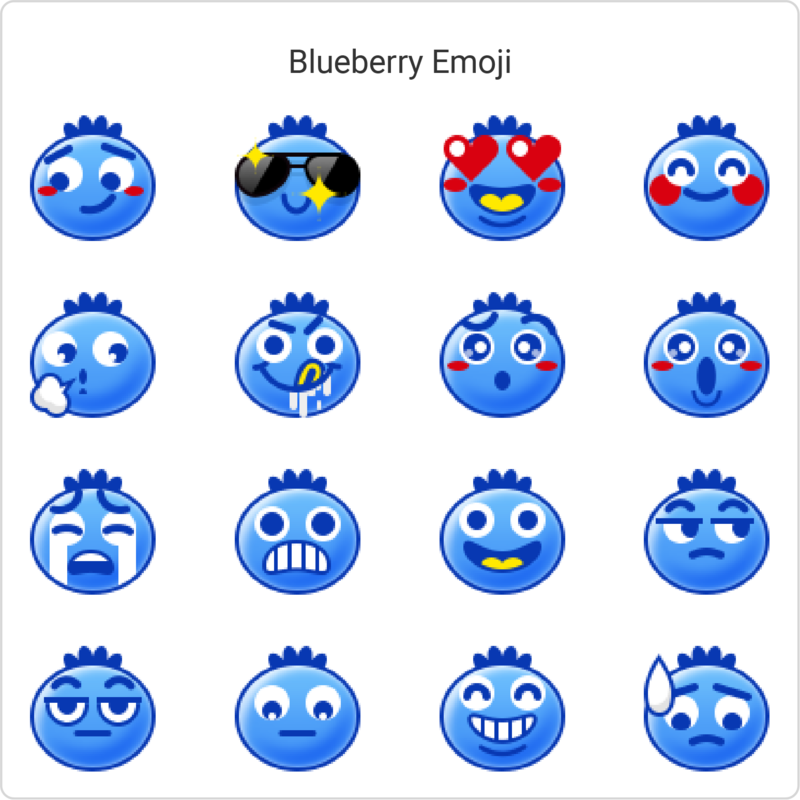 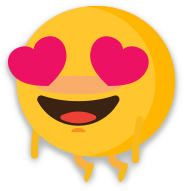 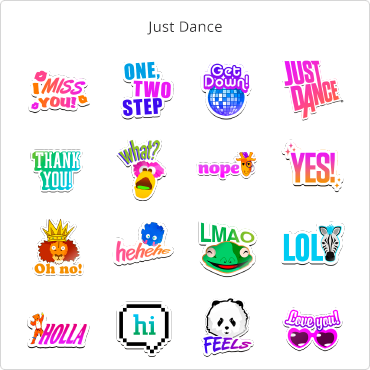 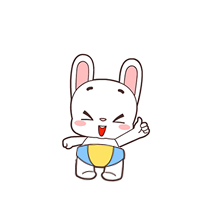 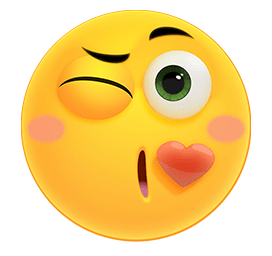 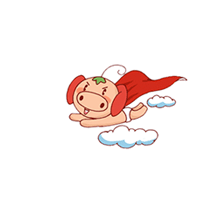 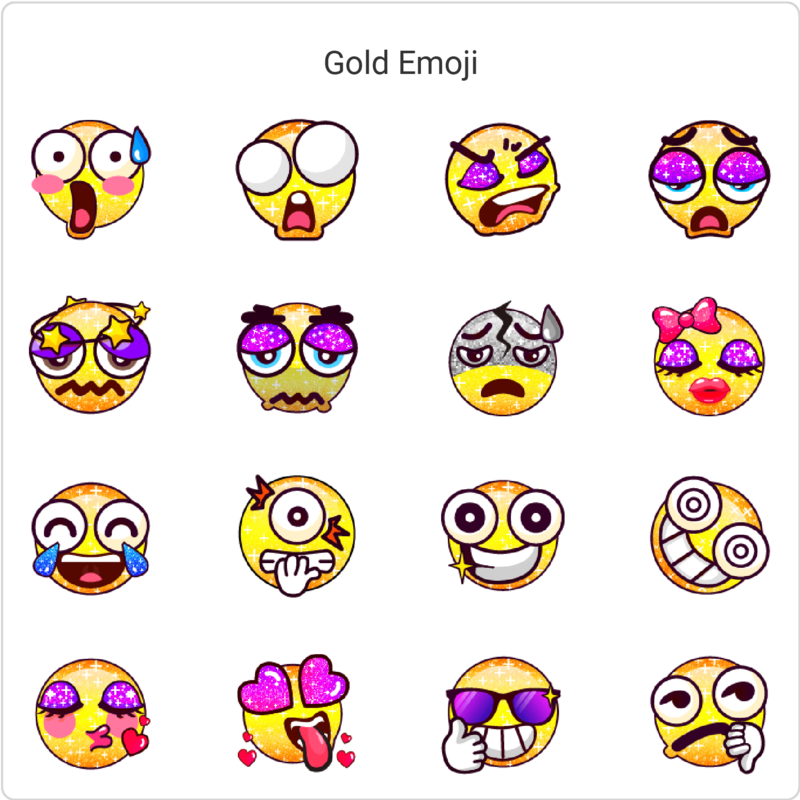 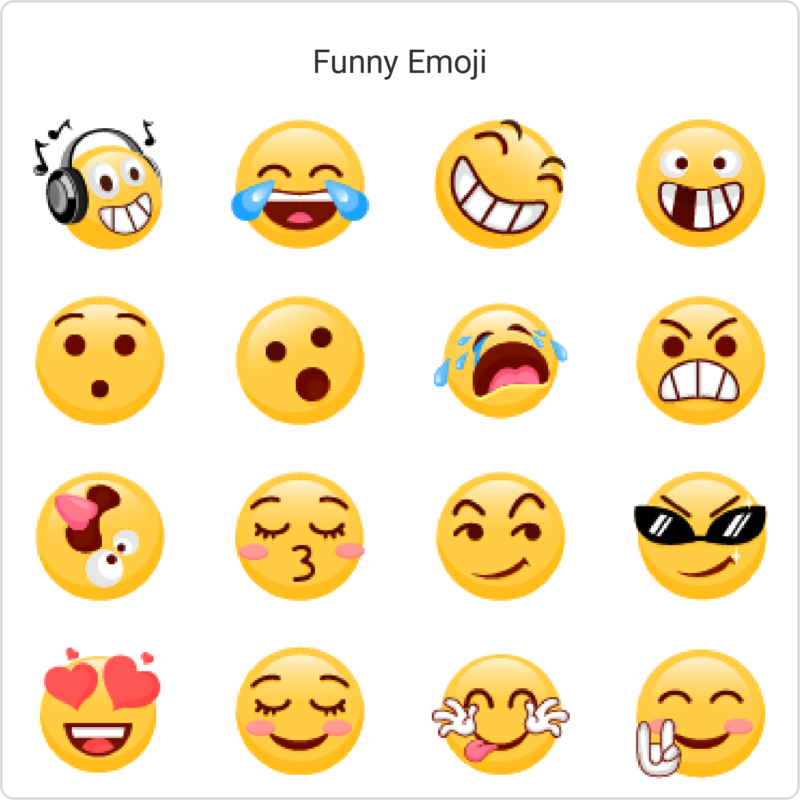 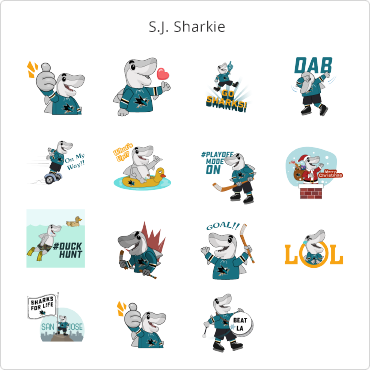 It is continuosly ranked as one of the best emoji keyboard apps. 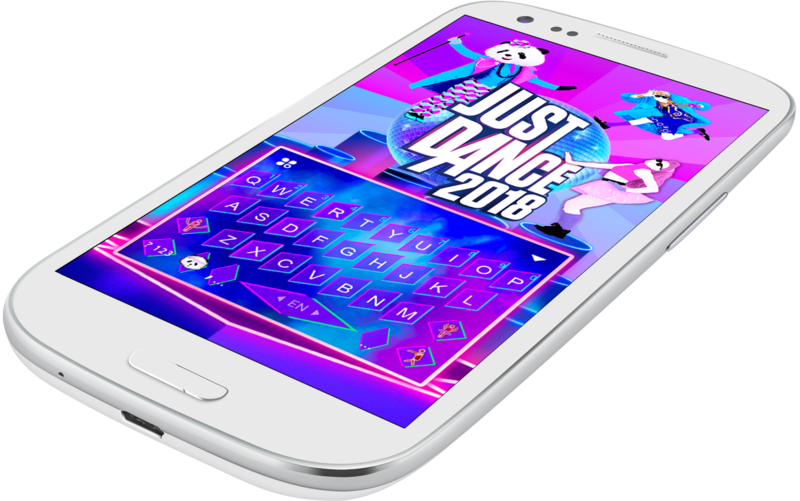 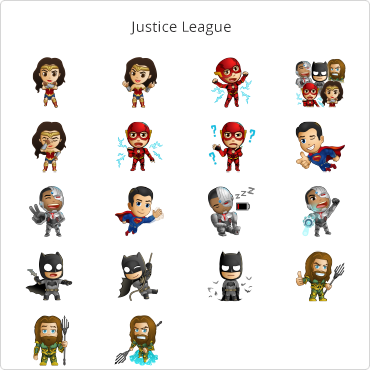 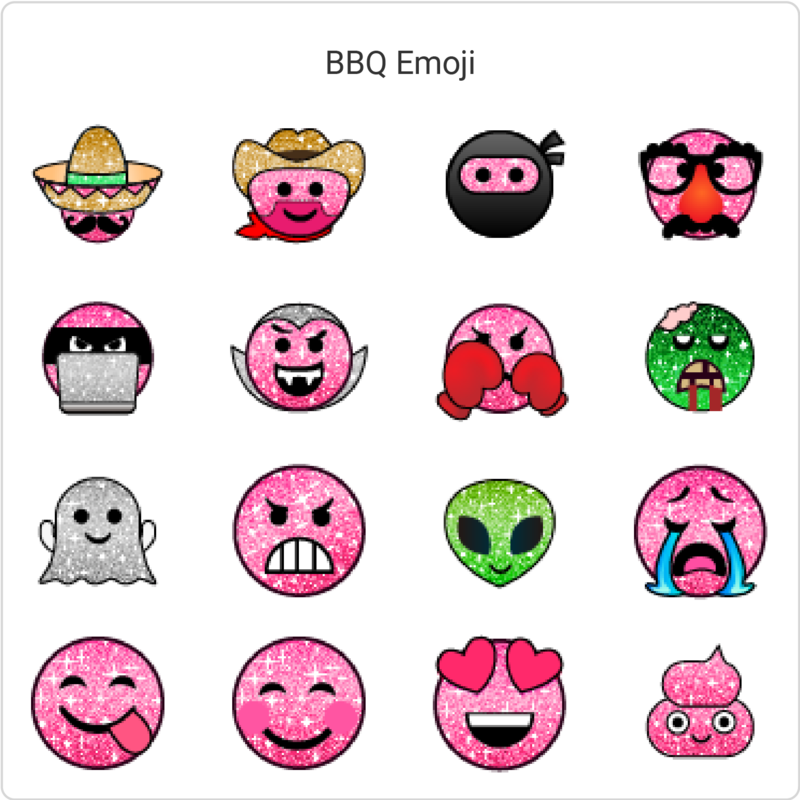 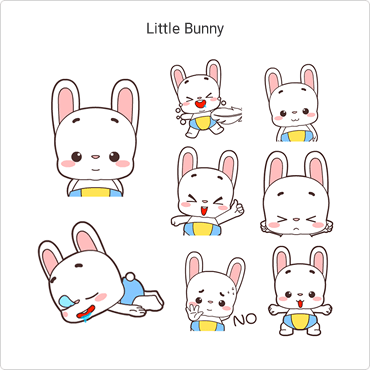 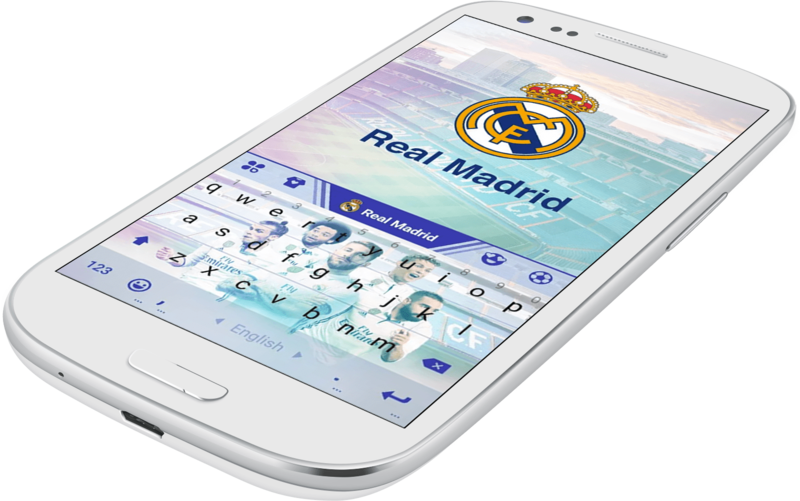 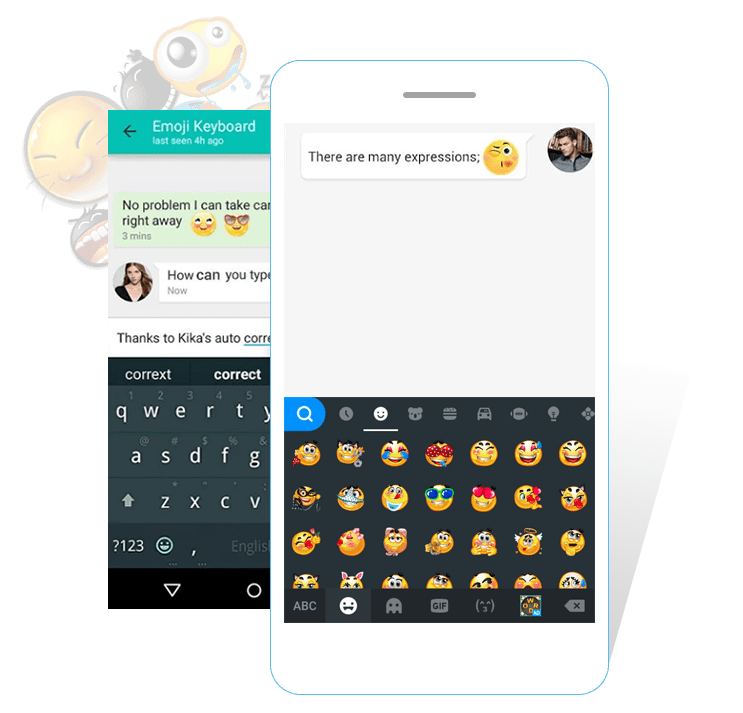 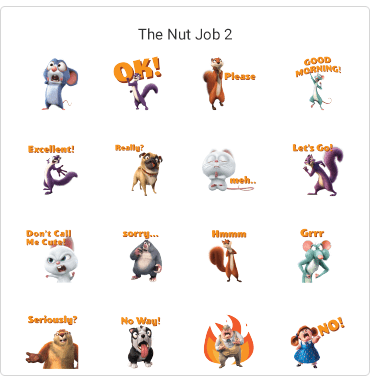 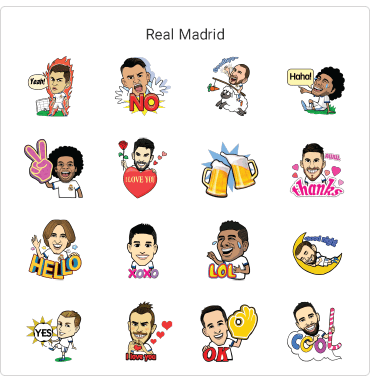 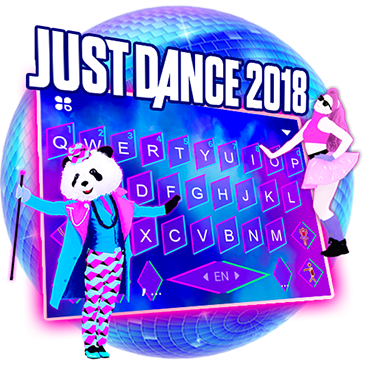 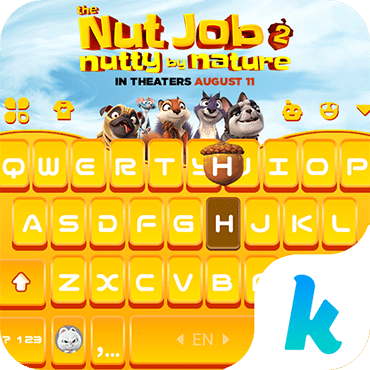 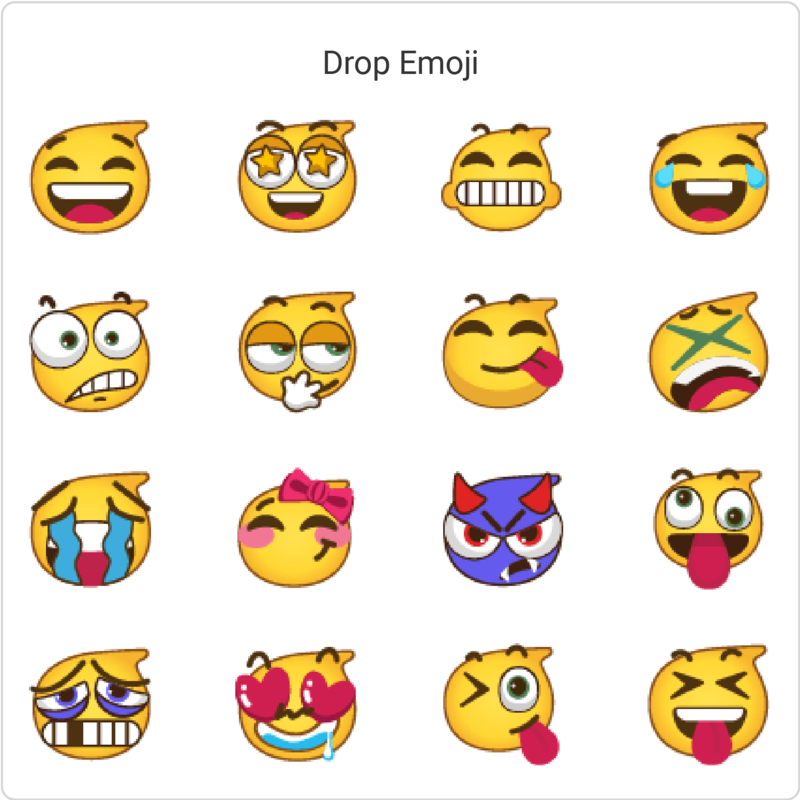 Available as Android keyboard app and iphone emojis app, It comes with a large assortment of keyboard themes. 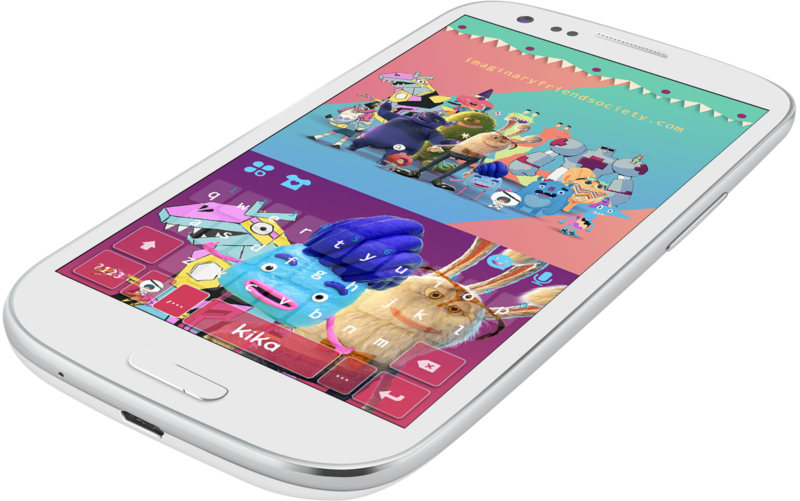 With over 500M users, it’s not surprising that leading movie studios and sports teams partner with Kika. 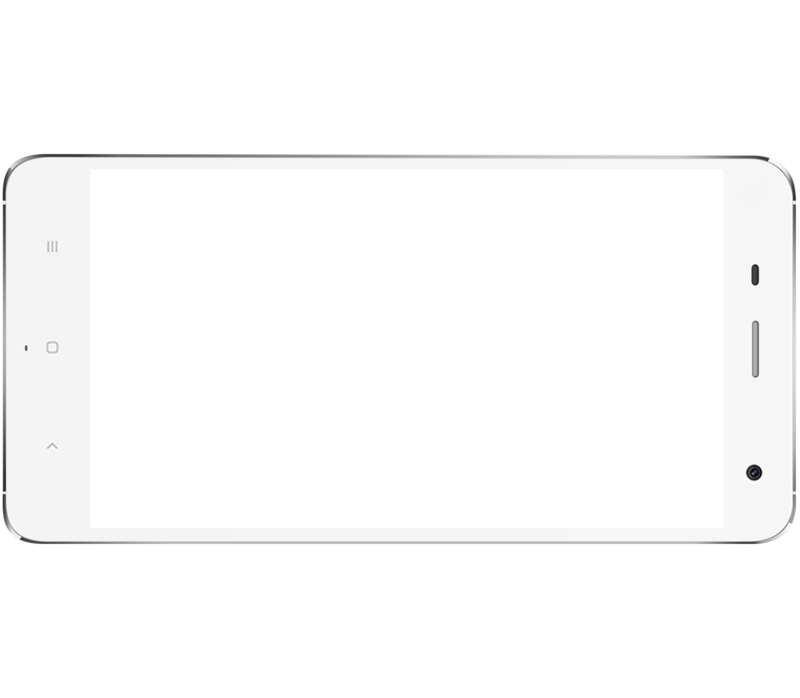 Copyright © 2018 Kikatech.com, All Rights Reserved.